Well it’s about choosing products that change lives. We want a world in which justice & sustainable development are at the heart of trade structures and practices so that everyone, through their work, can maintain a decent and dignified livelihood and develop their full potential. 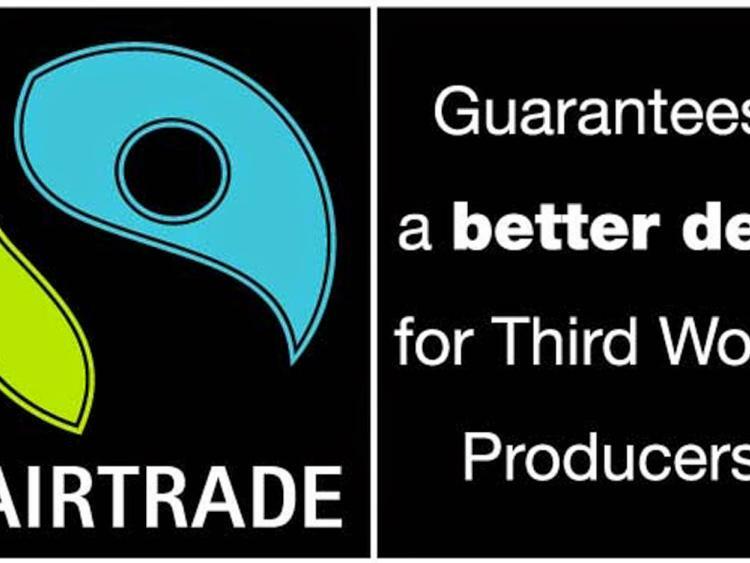 To achieve this vision, Fairtrade seeks to transform trading structures and practices in favour of the poor and disadvantaged. It’s still a shocking fact that millions of farmers and workers who produce the food we love, still don’t earn enough money to feed their own families. Fairtrade Fortnight shines a spotlight on trade. When we reach for our favourite food and drink every day without ever thinking where it comes from, we become part of the problem. We may be feeding exploitation. When you choose Fairtrade you are helping to make sure that the person who grew the banana you are eating or the coffee beans used to make your favourite cuppa, was paid fairly for their work. There are over 1.65 million farmers and workers across more than 74 countries participating in Fairtrade. Find out more about them here. 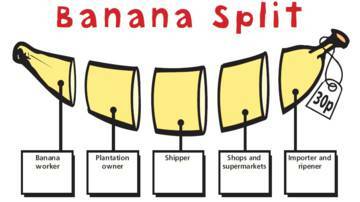 Watch the short film about Pablo, the Super Banana… it’s designed for young primary school children – but I learned a lot about Fairtrade too! Watch the film Make Bananas Fair to discover more about Foncho, a banana farmer from Colombia and see how Fairtrade makes a real difference to the lives of Foncho, his family and their community. 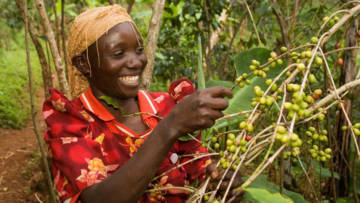 So why does CAFOD support Fairtrade? Because CAFOD founded the Fairtrade Foundation in 1992 with Christian Aid, Oxfam, Traidcraft, the World Development Movement and the National Federation of Women’s Institutes. We believe we are all part of the global food system – which means we have the power to change it. Changing the food we buy and choosing products from Fairtrade companies is one of the ways we can help tackle poverty. Learn more about CAFOD and Fairtrade. 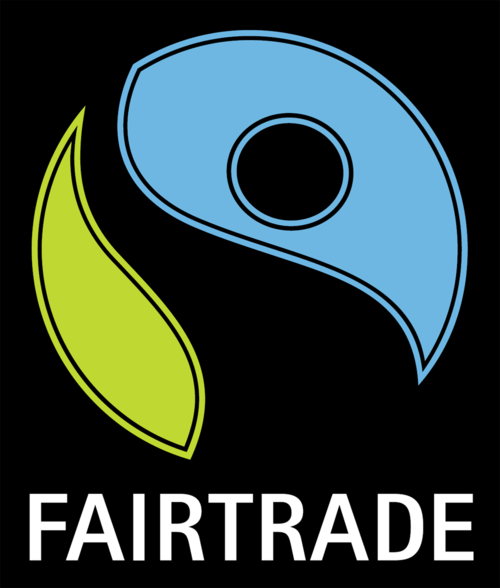 Why not consider asking your parish to become a Fairtrade parish? And let’s not forget that Cardiff is the first Fairtrade capital city in the world! With over 1500 Fairtrade towns and cities across the world, Cardiffians should be proud of this title which demonstrates that you’re capable of green, ethical living with fair outcomes for all. If you are holding a coffee morning, Fairtrade stall or event, we’d love to hear from you. Please send us a couple of sentences about your event and a photo, if you can, and we can tweet or add our support on Facebook. Fairtrade Wales has organised a visit of their partner, Fr John Joseph on Sunday, 11 March at St Helen’s, Caerphilly. He will be at the 10.30 am. Mass. Fr John Joseph is Chairman of the WOFFA Co-operative in India and is touring wales between 4-11 March. Fr John founded WOFFA in 2008 with 400 small-scale farmers in the rural Wayanad region of Kerala, India, known for its panoramic views and the diversity of indigenous tribal communities. The association arose out of the need to organise, gain knowledge and tackle social, economic and environmental challenges facing farming families. Under his leadership, WOFFA has grown to almost 8,000 registered members – all certified Fairtrade and organic farmers – who are organised under 450 village groups. It is now the biggest organic and Fairtrade producer organisation in India.